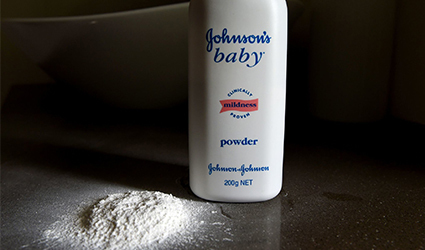 Analysts say the talc litigation poses a financial risk for insurers, including Travelers Companies Inc., Chubb Ltd and The Hartford Financial Services Group Inc.
J&J has continually denied the claim. Insurance executives are unable to provide confirmative responses, citing ambiguity about how litigation will turn out or what part reinsurance might play. Policies concerning asbestos liability were underwritten in the 1970s. There was no response from J&J spokesman Ernie Knewitz on requests for a statement on its insurance coverage. It is uncertain what position reinsurance will assume for insurers or J&J.